I’m participating in a monthly “Silhouette Challenge” with some Facebook Friends who LOVE Silhouette — This month’s theme is “Fabric” — so read all the way to the end of this post to see some awesome fabric inspiration! Speaking of awesome – Today’s project is courtesy of my quilting friend, Alice Ridge! Alice creates the most fabulous & original quilted masterpieces! Like me, she is a Military Wife, & I met her when she walked into my shop & told me that she taught quilting classes! I asked her to bring in some samples — and the rest was history! She is not only a marvelous quilter — but an outstanding teacher! Makes it so easy for everyone to understand & she is so encouraging!! To see more of her creations & check out her teaching schedule, visit her web site at Alice Ridge Quilts. If you ever have the opportunity to take one of Alice’s quilting classes — do it!! 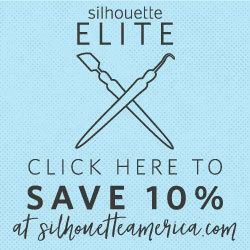 Last year, Alice decided to join the ranks of Silhouette Cameo owners and attended one of our Silhouette Retreats! One thing that I love about Alice is that she looks at things from a different perspective! So, she took the techniques that we used for Glass Etching & adjusted it for Fabric Painting. And it wasn’t long before she began making some beautiful quilted projects, using her Silhouette Cameo! So, here are the steps we used! This design is from the Silhouette Store – “Scroll Dove”. So, once you have purchased & downloaded the design — open it in the Silhouette Studio Software — then size it to whatever size works for your project. Because we are going to be weeding (removing) the vinyl to create a “negative” for the paint – I find it helpful to place a box around my design. Then, send to Silhouette & cut – using Vinyl settings. 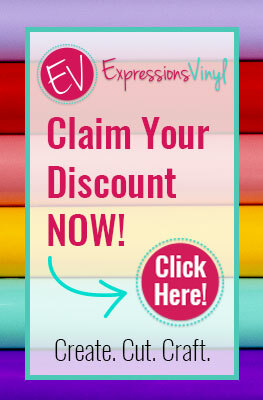 You can use regular vinyl or stencil vinyl — whatever you have! I just used the Oracal 651 that I had on hand. After cutting & removing the vinyl from the image, it should look like this. Now the fun begins! I used Shiva Paintstiks to paint this fabric. They are real oil paint in a solid stick form! So cool! They don’t have a cover or cap – but instead, after being left out for a few hours (or days), form a “skin” over the tip. So you have to remove that before beginning to use your Paintstiks. You can remove the skin by “pinching” it off with a paper towel, or carefully peel away with a knife. Working with solid “crayon type” paints is different than working with liquid paints. 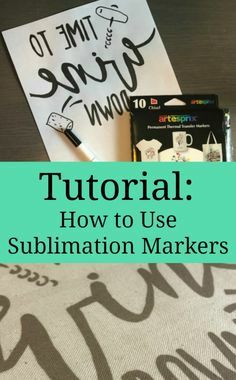 Shelly Stokes of Cedar Canyon Textiles has done an awesome job of showing how to use Paintstiks on fabric in this YouTube video — So click on over to her video for some great information on stenciling with Shiva Painstiks. She also has some great information on Basic Painstick Instructions! Once you’re happy with the coverage of the paint — you can remove the vinyl! And voila!! Nice, clean, crisp lines — wiht no bleeding under the vinyl!! I love it!! Alice has done a beautiful job of free motion quilting her wall hanging. Learning to free motion quilt is more than I can put in this one tutorial — so hop on over to YouTube again for a video on how to begin free motion quilting on your home sewing machine. Your design is so cute, love the swirls within the wings!! Thanks! You are so right — Alice does such a beautiful job with her quilting! I want to be her when I grow up one day! This is great! 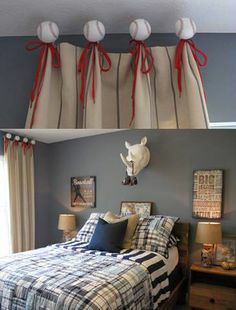 Where do you get the transfer tape? 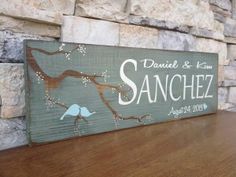 I’ve tried stencils but have been disappointed so far,however this looks like a possible solution. Is the vinyl a Silhouette product? 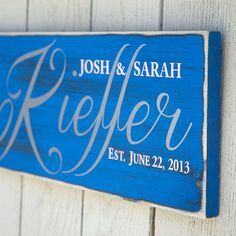 Can you reuse the stencil? But, there are other places, as well. The stencil possibly could be used again — although I haven’t tried it. You’d have to pick it up with the transfer tape & place it back on the paper backing! Hope this helps! I have yet to use vinyl with my Silhouette. You make it look easy! Thanks for sharing this tutorial. Thanks so much, Shelly. Really excited to connect with you, as well! And loving all the possibilities with the Shiva Paintstiks!